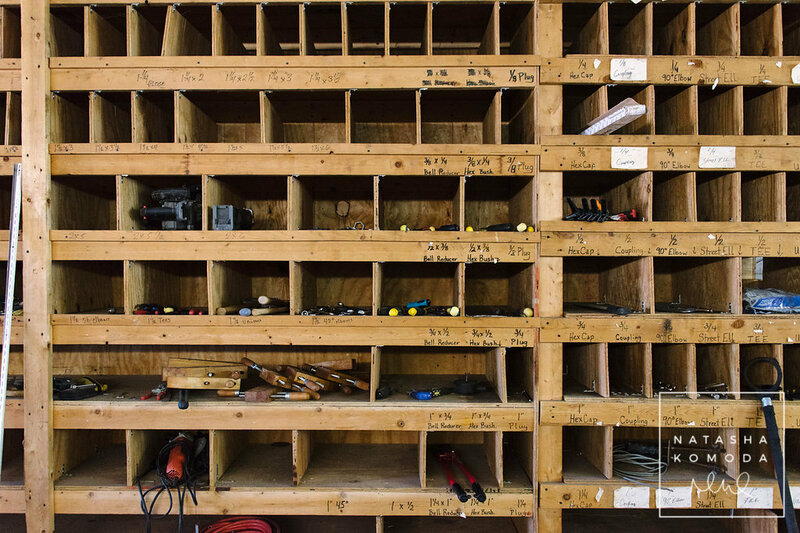 Getting your certification to work with varying tools in the shop is easy! Someone who is already proficient with the tools will certify you for $0.50 per minute. That means, you’ll gather up the tools you know and find someone to go through the tool checklists with you. The cost will vary depending on how many tools you’ve gathered and how long it takes to prove your proficiency, but your payment will go to the Tool Certification Specialist for their time. Demonstrate basic maintenance and where to place it and its components after each use.